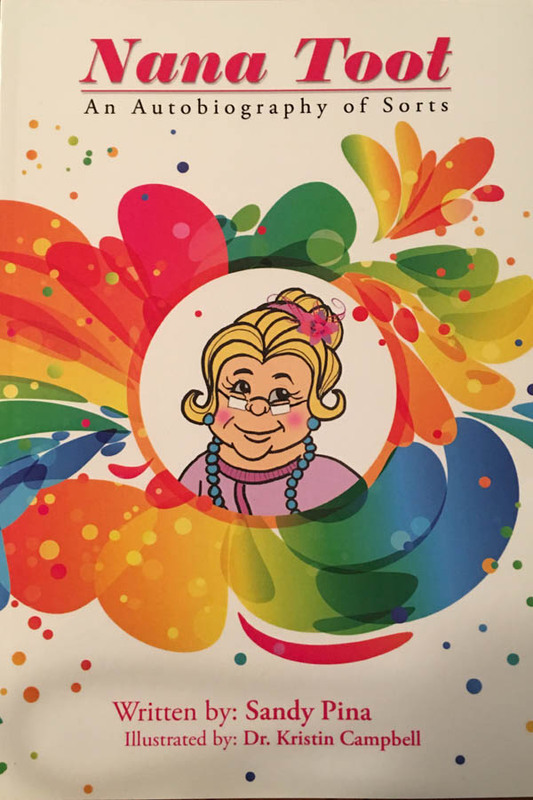 Dr. Kristin Campbell created the character NANA TOOT and the other illustrations throughout the book. She is a doctor of Veterinary medicine. Ten months ago her life changed on a dime when her ten year old son Russell was diagnosed with an aggressive and cancerous brain tumor. They are currently “guests” at Saint Jude’s Children’s Medical Center. Dr. Campbell and I have never met and yet she gifted me these illustrations out of kindness and generosity. In return I am dedicating a percentage of my royalties to Saint Jude’s so that they can continue their cutting-edge treatment and research.